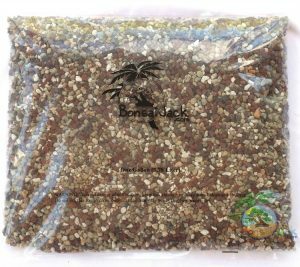 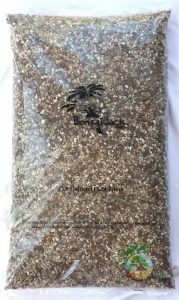 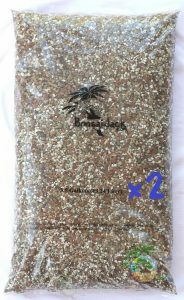 We offer two universal bonsai soil blends. 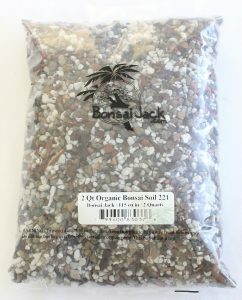 Organic 221 bonsai soil (most popular) is recommended for the vast majority of bonsai trees that are repotted every couple of years. 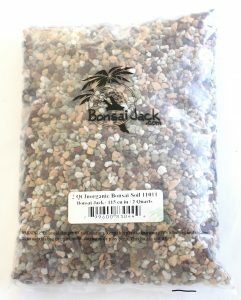 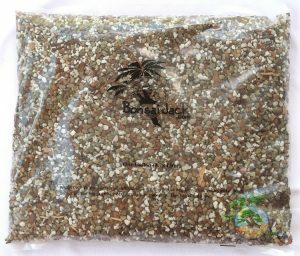 Inorganic 11011 bonsai soil is recommended for finished bonsai trees that are repotted every 4-10 years.